The Lifestyle on Phi Phi Island the and Phi Phi island culture go hand in hand. A relaxing view on life is perhaps one of the reasons tourists are drawn to the Phi Phi island culture. Year after year, visitors come to enjoy in the sun, the breathtaking views, and the lifestyle on Phi Phi Island. The lifestyle on Phi Phi Island is perhaps most truly depicted by the Sea Gypsies. Their Phi Phi Island culture is dominated by a nomad-type life. They set up temporary homes on the island of Phi Phi Don and move based on the weather patterns. 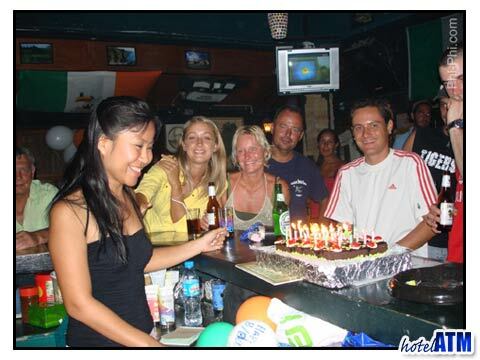 For instance, their lifestyle on Phi Phi Island begins in high season when they build a community on the west coast. Then, in the low season, they move to the east coast to shelter them from the strong westerly winds. The ability to move freely around the island truly makes these people easy going. They have to go with the flow. If you look at a busy, bustling city, one of the most common features is the traffic. Vehicles have the ability to move individuals quickly between desired destinations. Although this can be extremely handy in a busy, and stressful society, cars have no place in the Phi Phi Island culture. For a couple reasons, cars are not allowed anywhere on the island. They believe cars are a distraction to the lifestyle on Phi Phi Island and the natural order of things. This is perhaps one of the biggest reasons so many tourists are drawn to the area: quiet serenity. The Thai phrase, Sanook Sanook (easy going, happy, happy) best describes the feeling the Thai population are aiming for. Phi Phi Islandwas once inhabited and visited by locals alone. However, with tremendous growth of tourism, the lifestyle on Phi Phi Island has changed, if only a little bit. Large resorts and hotel chains have grown the population and Phi Phi Island culture. Although most tourists come to enjoy the quiet stillness, more people usually means less serenity. However, the lifestyle on Phi Phi Island has continued to be coveted across the world. Phi Phi Island culture continues to be an integral part of life for the natives. Although more and more visitors come to the island, the Sea Gypsies have not given up their traditions. 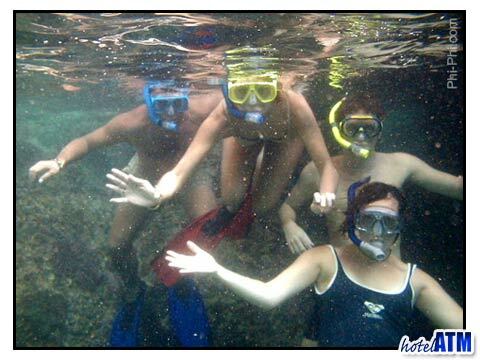 Now that tourism has grown so quickly, visitors can truly see the relaxed lifestyle on Phi Phi Island.